This 8-year-old African immigrant has used his wits to score a checkmate in the game of life. 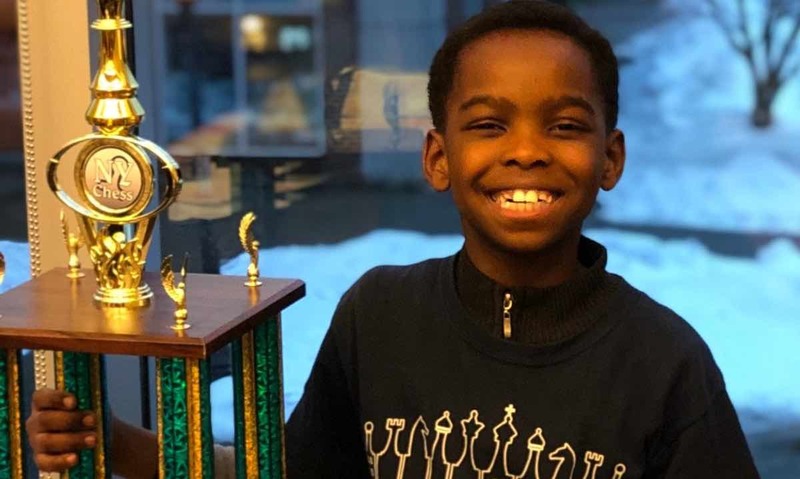 Despite only being introduced to the game of chess a little more than one year ago, Tanitoluwa Adewumi—more commonly known by his nickname “Tani”—has just been crowned the state chess champion of New York in his age group. If that isn’t impressive enough, he managed to become a chess champion all while living with his family in a homeless shelter. Just two years ago, little Tani, his parents, and brother became refugees after fleeing Nigeria to escape violent attacks on Christian families, like theirs. Since then, they’ve resided in a shelter in Manhattan. With the help of a local pastor, Tani started attending a local elementary school. It was there that one of his teachers, Russell Makofsky taught his class how to play chess—and Tani was immediately drawn to the game. As it so happened, the teacher also taught a chess club at the school. 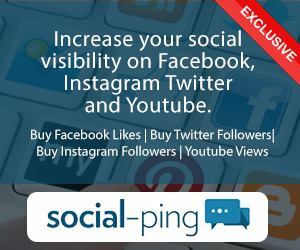 When Tani could not afford to pay the program fees, Makofsky waived the costs and welcomed the youngster into the club. When he competed in his first chess tournament, he got the lowest score of any student. But this week, just one year later, Tani took home the state championship trophy—after beating 73 of New York’s best players in grades K–3. Tani is a prodigy, for sure: he is the first competitor ever to win a state championship on his first try—rated 1,587 and closing, which is roughly half as high as the world’s best player. For a while, the adorable 8-year old was spending every night on the floor of his homeless shelter, practicing for the national chess championship in May and dreaming of becoming the world’s youngest Grandmaster. Thankfully, a GoFundMe page that was set up by his teacher last week has now raised over $250,000 – which has helped get Tani and his family out of the shelter and into a home of their own.